A local judge backed that up in a separate ruling, saying the repeated spills at the mine suggested a "failure of its hydraulic system." A year later there was another cyanide solution spill, though the company insisted none of it came into contact with water sources or drainage channels. 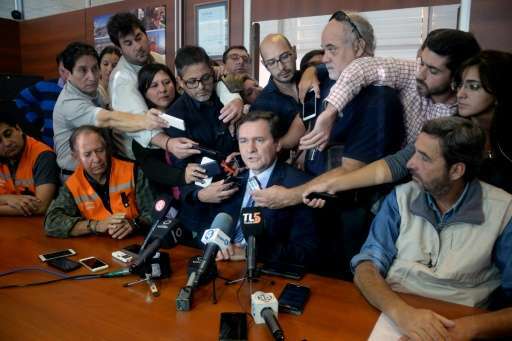 The Argentine environment ministry has sent a team of experts to investigate the latest spill.